Country Artist from Hackballscross just outside Dundalk, Ireland. 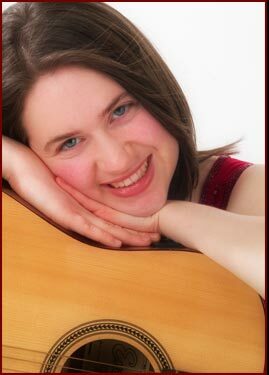 Aine Woods comes from a family of talented musicians who have many prestigous awards. She sings, plays the tin whistle, flute and guitar. Aine comes from Hackballscross, Dundalk, Co. Louth, Ireland.